We’ve been busy and–one thing and another–routine such as it is here, day to day, has gone out the window. There’s something to be said for routine, for a bit of structure. I managed a walk this morning, the first since we got back from Normandy and it felt good. 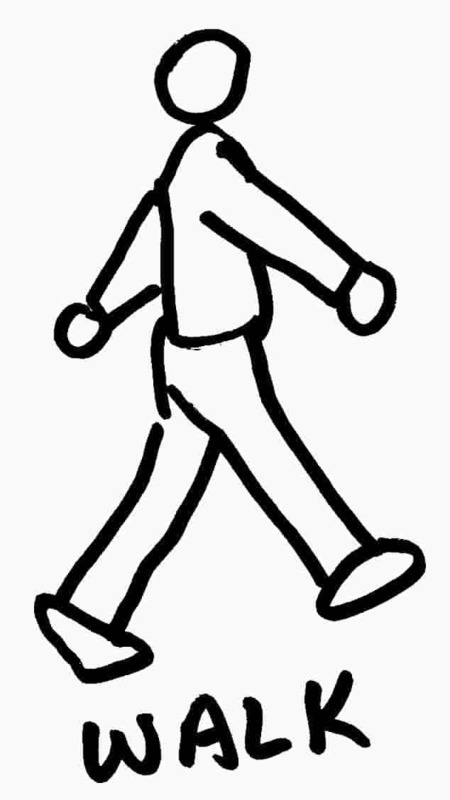 Routinely, I try to walk every other day, ideally in the early morning–certainly in summer when it’s too hot by 10am. I come back, the day’s ahead and a walk’s in the bag–a good feeling. At 11.15–(it was cloudy and the wind was fresh)–I found myself out on the road. Walking sets more than your legs in motion–the steady rhythm starts the mind turning over, popping stuff into your head–offering up ideas and solutions. I’d got today’s lunch sorted yesterday–I thought; the left over spinach and rice torte and salad. Then Meredith came back from the annual vide grenier (attic clearing sale) in Lautrec with scrambled eggs on her mind for breakfast–oh dear, there are four eggs in the torte! Then after ten minutes on the road, the sun came out and the mussels I bought for lunch yesterday floated into my thoughts. I was back home by noon–plenty of time. The torte’ll keep ’til tomorrow! Hi Robin; I liked your blog about routine. I could identify with that, too! ‘Published by the French-American Cultural Foundation in Washington, France Magazine is open to non-fiction articles and photographs from freelancers about French culture, travel and the art of living. Writers interested in contributing should send a cover letter, resume and at least three published clips. The editors cannot respond to unsolicited article proposals and/or manuscripts. Photographers and illustrators may send samples of work. Hope that’s of use or interest to you. Thank you, Pauline–I shall pursue! It must be lovely walking in the French sunshine, working your brain & your legs. I feel the same about cycling it gives me space and thinking time as well as (hardly) noticing the exercise.I cycle along the local River Wey so I have the added bonus of getting to enjoy the wildlife , Great crested Grebe, Swans etc. I SHOULD walk but I hate it. I will try harder. My hobbies are all very sedentary like knitting, movies, plays, reading. No sports. Dear Robin, Walking my dog (named Elizabeth Bennet) is a highlight of my day. I teach school, so the summer returns us to our daily routine of a long walk around the neighborhood. Thanks for your posts! They are always interesting and beautifully written! How long are your walks? I try to walk 3 or 4 times a week. I am blessed to live on the most gorgeous (Canandaigua Lake) of the Finger Lakesregion in upstate NY. My walk is along the shore and it starts my day off in good form. Thanks for sharing your routine. About 45 minutes plus 5 minutes stretching. Wonderful names to walk through!